Johnson wondered if it’s even possible to define something that sounds so simple, yet, is obviously complex. “Before starting the Society I tried more ‘get happy’ philosophy or how-to programs from the spiritual to the cognitive than I can remember. Although, I’m blessed with happy genetics, so I naturally see the brighter side of life, I wanted life to be happy all of the time. To celebrate the first birthday the Society declared August 8, Admit You’re Happy Day, later changing the name to Happiness Happens Day. The holiday is based on the idea that happiness is unlimited. It is also contagious, so sharing your happiness may bring joy to other people’s lives. 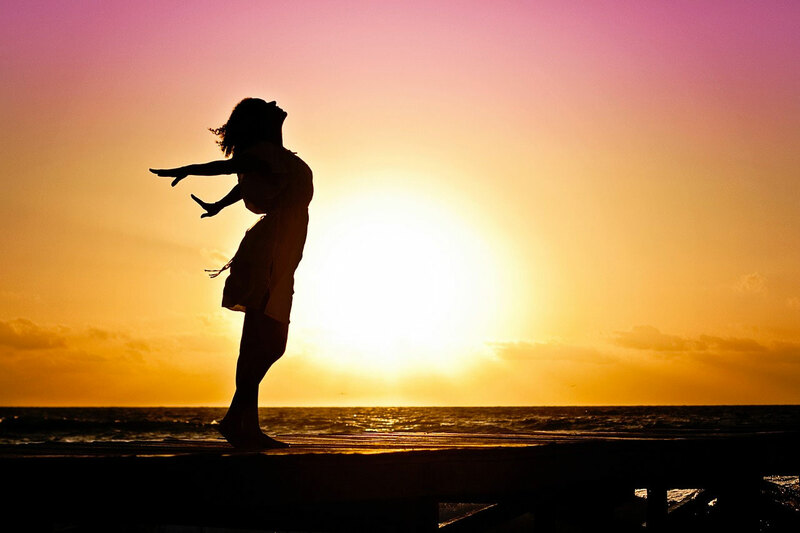 SOHP now celebrates the entire month of August as Happiness Happens Month. And the U.N. has set aside March 20 as the International Day of Happiness. 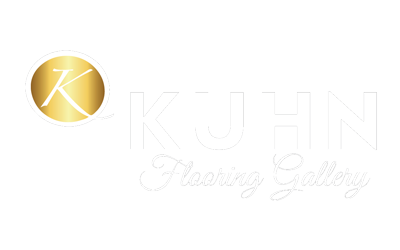 People who have trusted Kuhn Flooring – one of South Florida’s oldest and most respected dealers of engineered hardwood tile, luxury vinyl tile and other residential and business flooring solutions – know a thing or two about happiness. With more than 30 years of quality installation and service in Florida, the Boca Raton flooring company has the experience required to provide the best installation for results that are sure to make you smile.